HMD Global known to create new generation smartphones for Nokia is all set to launch five Nokia Android smartphones in the coming year. The smartphone with the model number TA-1000 has passed the China Compulsory Certification, leading to the speculations that it will soon be up for sale in the market. Leaked online information suggests that Nokia E1 will be the first to go. It is also hinted that Nokia is to launch multiple smartphones with both Android and Windows operating system rumoured to be E1 and C1. Nokia E1 is tipped to come up with Android 7.0 Nougat. The device is set to derive its power by 2.3 GHz Quad Core Snapdragon 600 series processor along with 4GB of RAM. The internal storage is expected to be varied from 32 GB to 64 GB. Nokia E1 will be sporting a 2700 mAH Li-lon battery which supports Qualcomm quick charging, and it is speculated that E1 may not have a removable battery which in turn makes the device look great in a single body. Fully laminated zero air gap display it is. The device may not contain a MicroSD card slot which can annoy some users if they tend to buy the 32 GB version. The screen is said to be having 5 to 5.7 inch 1920×1080 resolution full HD display collaborating with gorilla glass 4. The device will support Dual-Sim (LTE+LTE), a Micro Sim with 4GLTE, Wifi, Bluetooth, GPS and USB port that will be powered by a 64-bit Intel processor clocked at 1.2GHz. 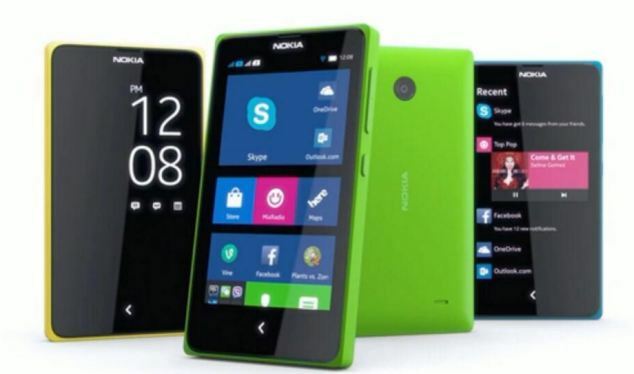 The price of Nokia E1 smartphone is speculated to be in between 27000 INR to 35000 INR. Rest of the specifications will be revealed once it is officially posted by Nokia.